Notice is hereby given that the Roseville City School District Board of Education will hold a public hearing regarding the initial proposals for contract modifications between Roseville City School District and the Roseville Teachers’ Association, (see attachment below). The Governing Board encourages participation at the hearing by parents, teachers, bargaining unit leaders and members of the community interested in the affairs of the school district. Our Child Nutrition Department is doing some really innovative and clever things with our menus, thanks to partners such as the Life Time Foundation. KCRA 3 visited RCSD Kaseberg to see our taste test in action. Parents and caregivers lead the way when it comes making healthy choices! 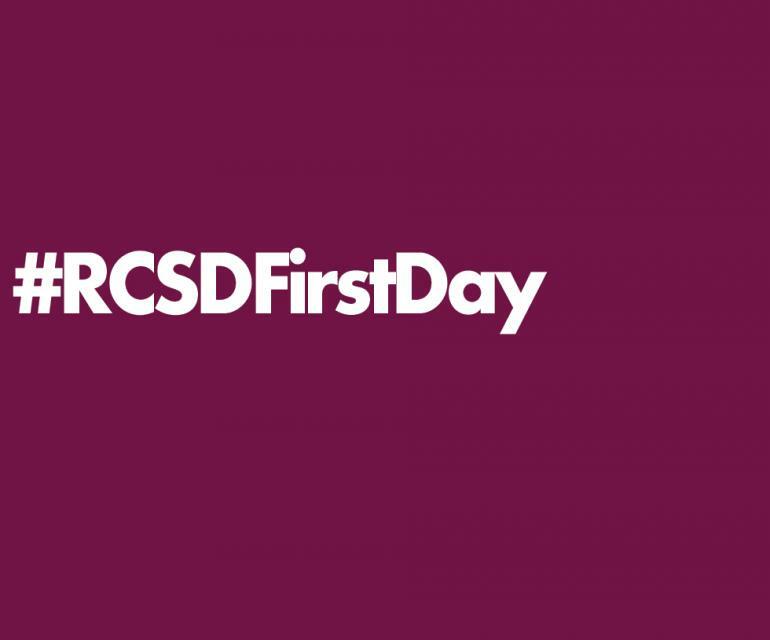 We hope the first day was a success for everyone! The 2017-20 Draft Revision LCAP includes minor changes and was reposted on June 11th, 2018. This document contains the Annual Update from 2017-18 and the Goals, Actions and Services from 2017-18, 2018-19 and 2019-20. A public hearing based on the finalized version of this document will take place at a board meeting on June 12th, 2018. The Roseville City School District (RCSD) serves more than 10,000 transitional kindergarten through eighth grade students in 18 unique schools. 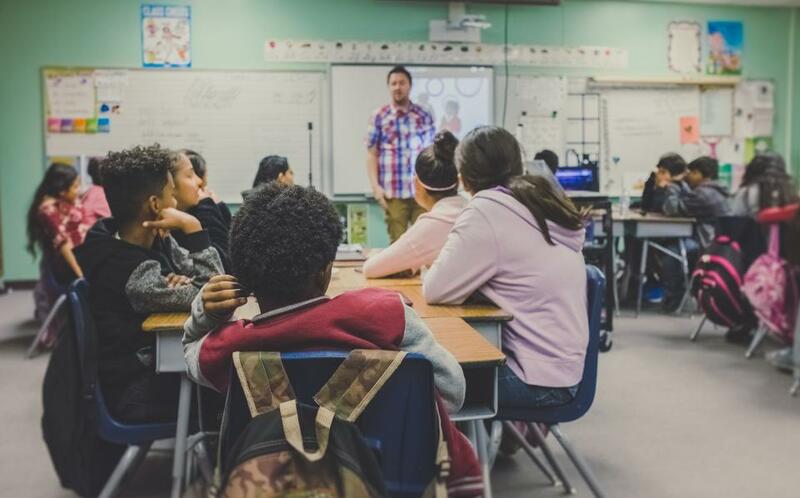 Offering specialized programs, such as International Baccalaureate (IB), GATE, AVID, Career Technical Education (CTE) courses, art and music education, the District focuses on maximizing student achievement while exceeding parents’ expectations. 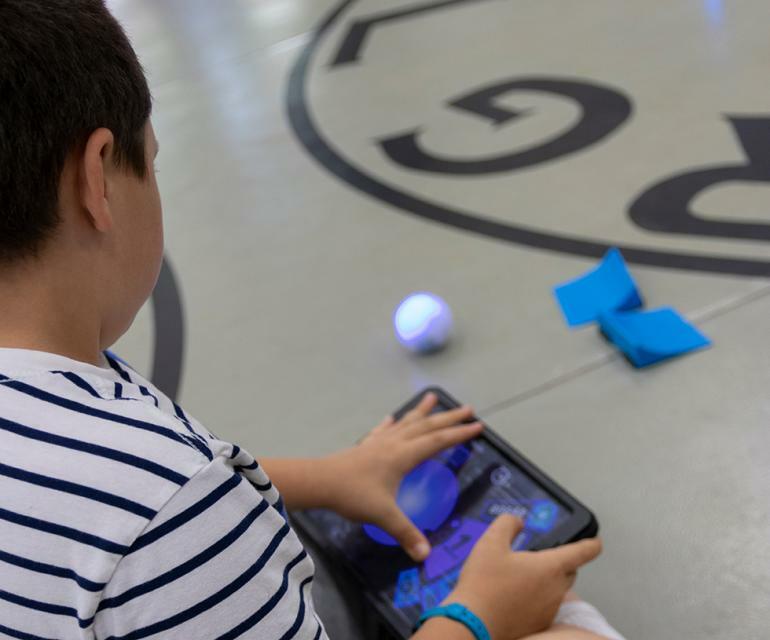 Several campuses within the District have earned prestigious awards, such as California Distinguished School and National Blue Ribbon School. Learn more about us here. Come join us as we begin our recruitment efforts for the 2018/2019 school year. Administrators from all RCSD schools will be present. Bring copies of your current resume. There is a Placer County School Safety Forum scheduled for Thursday, March 8th. The information is geared toward high schools. Please see the attached flyer for additional details. 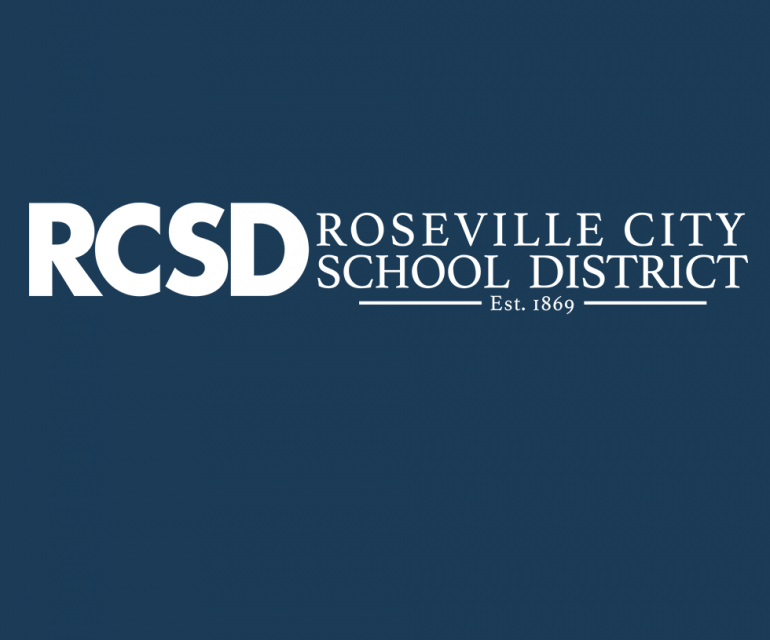 The Roseville City School District is initiating the process of naming a new elementary school located in the West Park Community in the West Roseville Specific Plan/F-71 Elementary School. Potential names for the new school site must be submitted to the Superintendent’s office by May 18, 2018. The Roseville City School District Board of Education will review all submissions at the June 18, 2018, Board Meeting. The online submission form can be accessed by clicking on “A Legal Notice: Naming of New School Site” above, along with the criteria and timeline for submission of the name. Should you require a paper copy, you may pick one up at the Roseville City School District Office, 1050 Main Street, Roseville, CA.